Curious and confused about which colors go together and which don’t. This module will explain it all. Categories: Color Guide, Self Discovery Modules. Upon purchase you will receipt an email receipt with 2 downloads. The first is your pdf explaining colors and their relationships. The second is a link to an online survey. 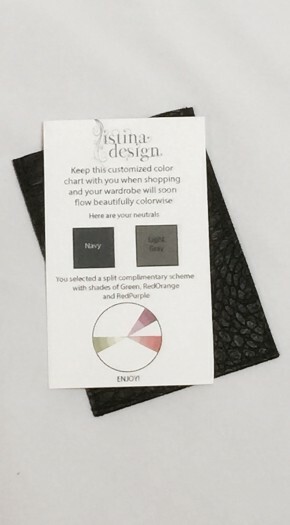 Read the pdf, take the survey and you will be mailed a beautiful leatherette sleeve with your customized color guide inside!